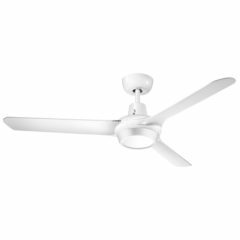 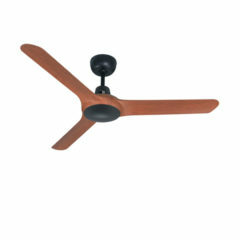 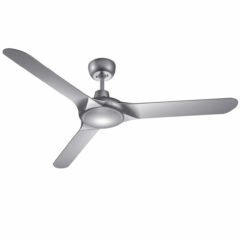 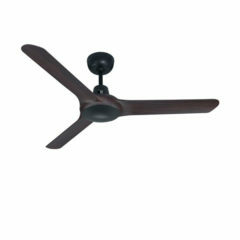 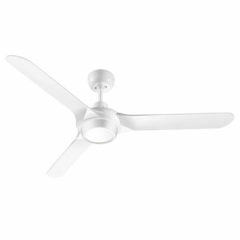 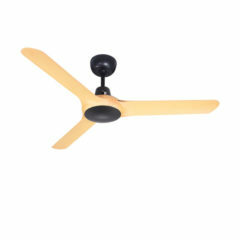 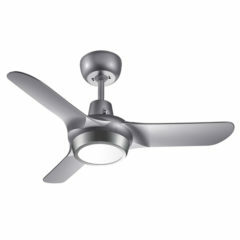 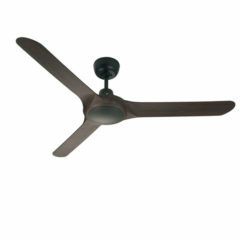 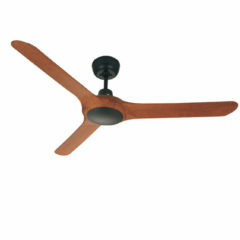 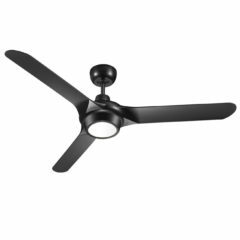 Spyda fans are a modern designed and quiet operating fan. 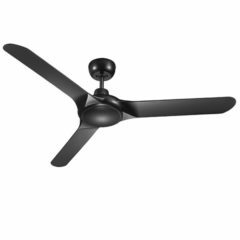 The Spyda has a three speed wall control and three aerodynamic balanced blades made from ABS plastic. 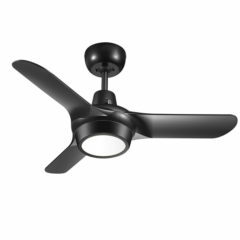 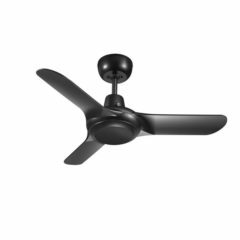 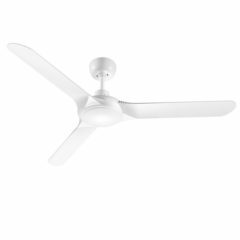 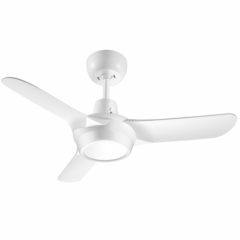 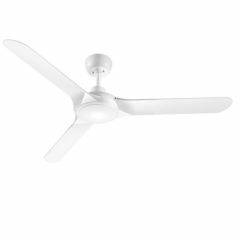 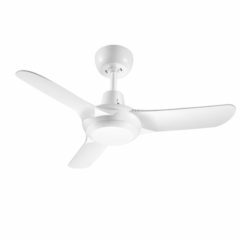 A high quality motor produced using Japanese bearings allows the ceiling fan to optimise its performance. Engineered with true-spin technology maximises the amount of air circulation. The Spyda is available in three colours; Satin White, Titanium and Matte Black. This fan is the perfect addition to any home living space.